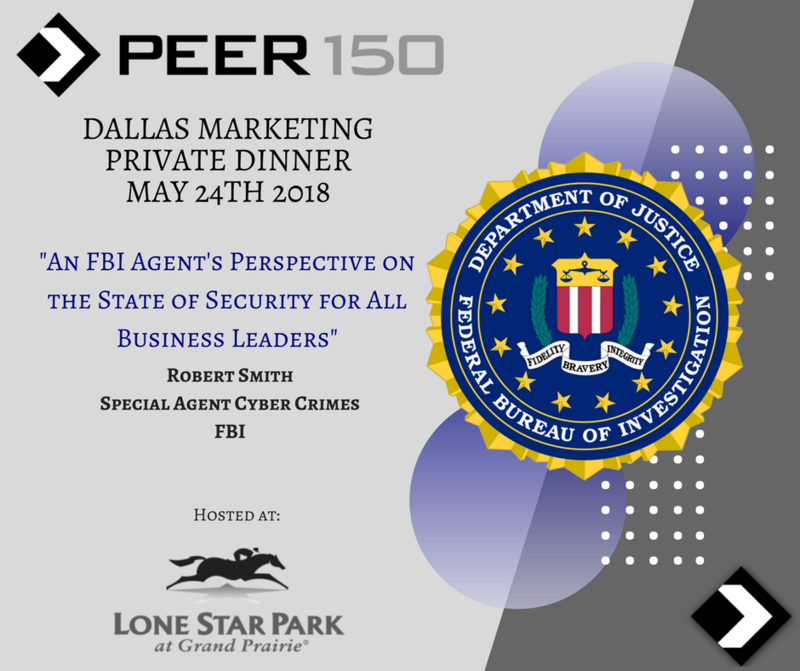 The Dallas members of The PEER 150 are honored to host an evening of networking and content at Lone Star Park. Attendance is open to senior marketing executives approved by our PEER 150 team. We look forward to seeing you on Thursday, May 24th! 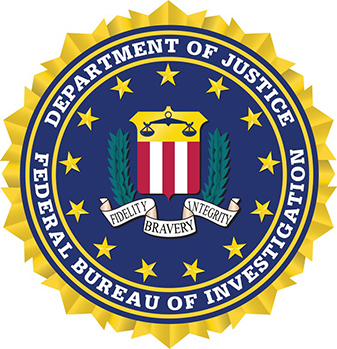 Special Agent (SA) Smith is currently assigned to the FBI’s Dallas Field Office where he investigates computer intrusion matters. In a career spanning more than 15 years, SA Smith has served in multiple investigative and supervisory positions within the FBI’s Cyber Division. 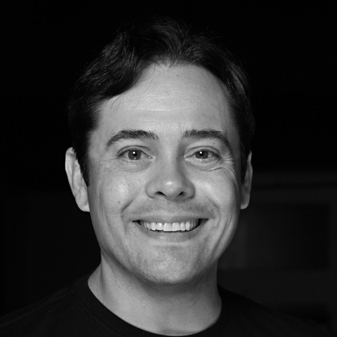 His experience includes oversight of key private sector outreach programs, international law enforcement training/coordination as well as the FBI’s national level criminal investigative programs targeting botnet operators and online transnational criminal forums. SA Smith has played a significant part both investigating and supervising a variety of criminal investigations targeting transnational groups such as the Cardkeeper, Cardshop and Darkode Criminal Forum investigations, as well as numerous investigations targeting malware operators and their infrastructure such as Mariposa, Game Over Zeus, Mirai, Andromeda/Gamarue, and Avalanche. Experiences gained from many successful cybercrime investigations have led SA Smith to understand that trust based communication and cooperation between law enforcement and the private sector is perhaps the most essential element to defending the major cyber threats facing our economy and society. SA Smith holds a B.S. in Computer Science from Texas A&M University and is currently enrolled in the M.S. Computer Science program at Georgia Tech. SA Smith maintains a CISSP certification. Racing that rocks you! Catch the fun and excitement of world-class Thoroughbred horse racing at Lone Star Park at Grand Prairie. The Class 1 track features a European-style paddock and live racing on dirt and grass surfaces. The Grandstand is a seven-level, glass-enclosed, climate-controlled building with penthouse suites, terraced track-side dining room, box seats and outdoor seating. Or watch Simulcast horse racing from around the country at the Bar & Book. Plus, come to watch your favorite team on our huge HD projectors and TVs in the sports bar. Bet you’ll have a blast!